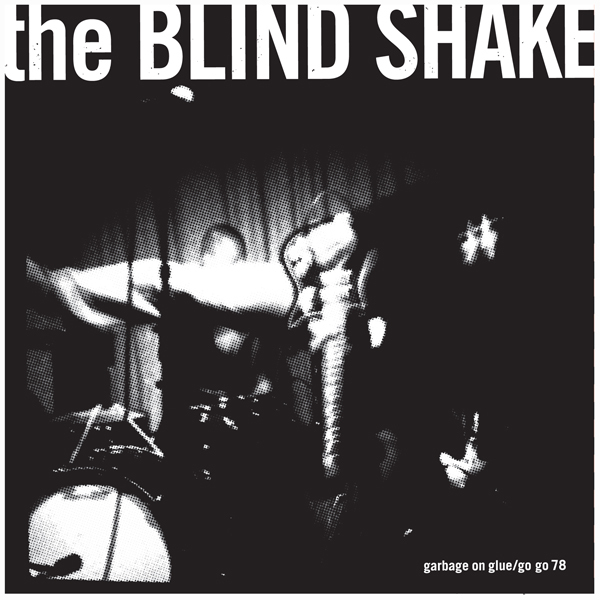 Sweet Rot is pleased to release a new 7″ by Minneapolis’ The Blind Shake. Perhaps best known for their multiple collaborations with psych-punk legend Michael Yonkers, The Blind Shake also have a string of albums and singles under their own name (on labels such as AmRep and Learning Curve) and we feel that these two songs come closest to matching the all out intensity of the band’s live shows. “Garbage On Glue” is a 2 minute anthemic punker that delivers a firm kick directly to the groin. The flip “Go Go 78″ is no less direct, but includes some well placed guitar psych freakouts that bring to mind the band’s work with Yonkers. 300 copies pressed.